Formed in 1986 the SCHRC is based in southern Colorado with members from Colorado Springs, Pueblo, Canon City and throughout the Arkansas River basin in eastern Colorado. The motto of the national HRC organization is "By Hunters, For Hunters". 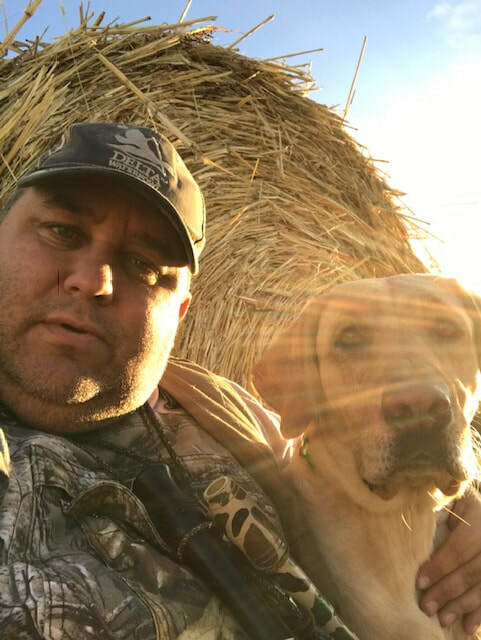 Our primary goal is to train retrievers for waterfowl and upland hunting while building skills in our retrievers to compete in HRC Hunt Tests. The HRC events test our retriever's ability to complete tasks commonly seen in hunting situations. SCHRC holds retriever training sessions for members in the spring of the year at various locations and holds one HRC licensed hunt test per year. SCHRC has a special use agreement with Colorado State Parks at Pueblo Reservoir to utilize the Juniper Breaks recreation area for dog training yearlong. At the training area the club is able to fully implement hunt test scenarios including the use of guns, birds and dogs off leash. SCHRC has also conducted hunt tests at Lathrop State Park, Pueblo Reservoir State Wildlife Area, Rocky Ford State Wildlife Area in addition to numerous private farms and ranches in southern Colorado. ​SCHRC club dues are $40/year which includes access to the training area and the use of club equipment and birds. Meetings are held the first Wednesday of the month at the Pueblo West Library at 7 pm.​ You can download a club application below. 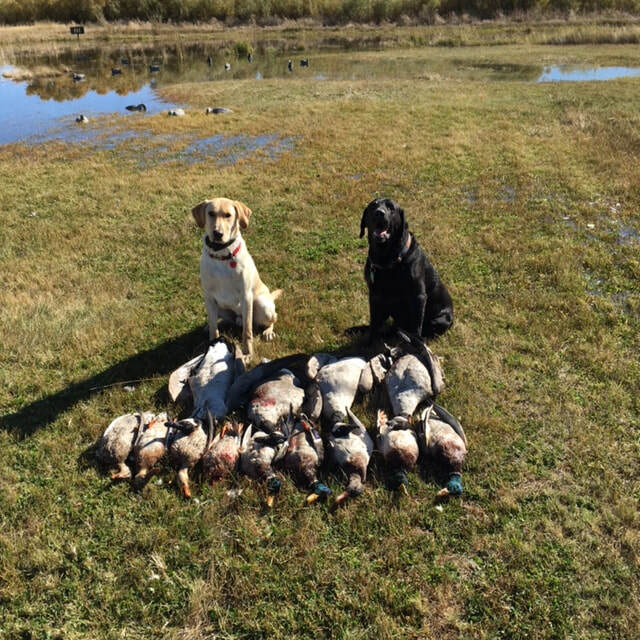 Hunt tests are designed as a way to test your retrievers progress. The dogs are graded to a standard established by HRC. You and your retriever are not running against other dogs looking for a “win”. You are competing against “the test”. There are no first, second, or third places. You pass the test and you get a ribbon. Pass enough tests and you gain UKC titles on your retriever.